To promote the tremendous efforts of farmers in producing countries who sacrifice and struggle to build the bridge of specialty coffee. Their hard work, physically demanding labor intensive job should never be neglected by specialty coffee community. 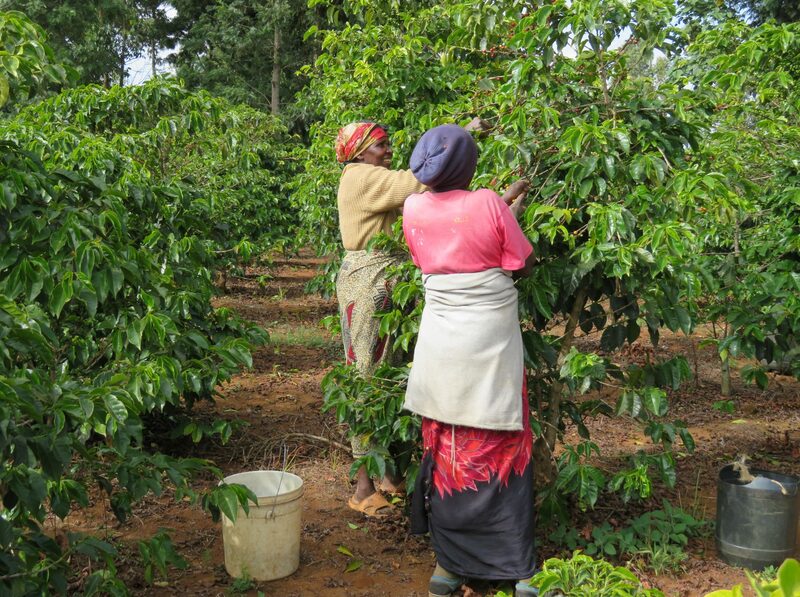 Those farmers, and those people who work at the farm; pickers, processors, sorters should deserve more respect than anyone else in this community of specialty coffee. Without them we would never have and would never drink the best cup of coffee what you are drinking now. Without them you would not have your job as barista, roaster, Q grader or trainer. Say thank you to them and do everything you can to help them because they need you too as you need their coffees.